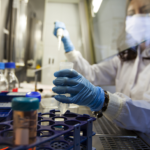 Comprehensive, interdisciplinary training in modern biomedical sciences. 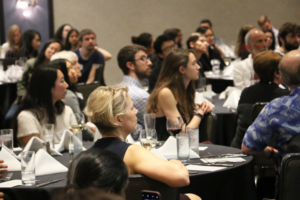 The Walter S. and Lucienne Driskill Graduate Program in Life Sciences is a comprehensive, interdisciplinary PhD program that trains students in biomedical sciences while giving them the flexibility to pursue a variety of research interests, dual degrees and specialized tracks. 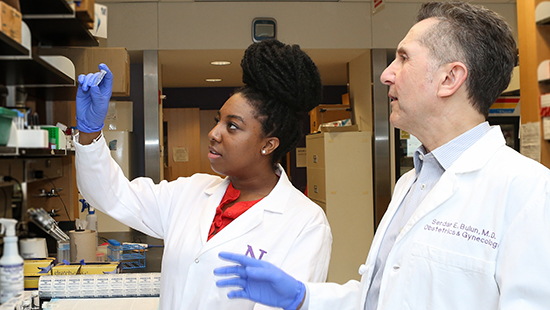 Faculty work with students to conduct research across disciplines, including biochemistry, biology, genetics, immunology, microbiology, neurobiology, pharmacology and biomedical informatics. Sommars MA, Ramachandran K, Senagolage MD, Futtner CR, Germain DM, Allred AL, Omura Y, Bederman IR, Barish GD. Elife. 2019 Apr 15;8. pii: e43922. doi: 10.7554/eLife.43922. Zelikovich AS, Quattrocelli M, Salamone IM, Kuntz NL, McNally EM. Sci Rep. 2019 Apr 8;9(1):5770. doi: 10.1038/s41598-019-42203-z. Genetic Spectrum of Arrhythmogenic Cardiomyopathy. Circ Heart Fail. 2019 Mar;12(3):e005850. doi: 10.1161/CIRCHEARTFAILURE.119.005850. No abstract available. NAD-biosynthetic pathways regulate innate immunity. Nat Immunol. 2019 Apr;20(4):380-382. doi: 10.1038/s41590-019-0353-x. No abstract available. Organoids Increase the Predictive Value of in vitro Cancer Chemoprevention Studies for in vivo Outcome. Njoroge RN, Vatapalli RJ, Abdulkadir SA. Front Oncol. 2019 Feb 20;9:77. doi: 10.3389/fonc.2019.00077. eCollection 2019. Neuronal apolipoprotein E4 increases cell death and phosphorylated tau release in alzheimer disease. Wadhwani AR, Affaneh A, Van Gulden S, Kessler JA.